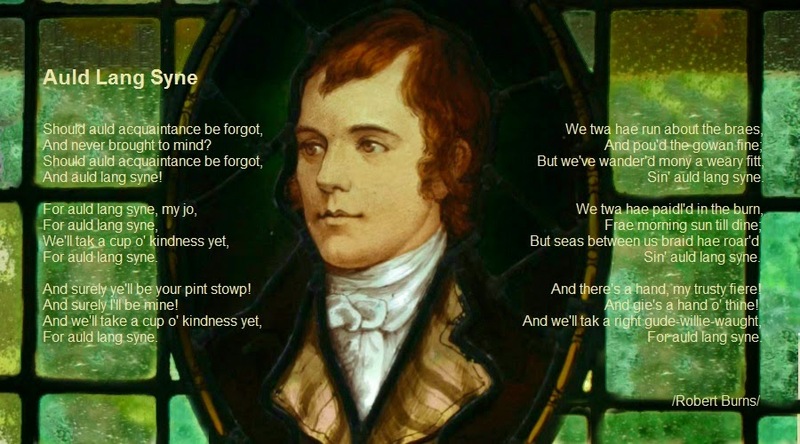 My OUTLANDER Purgatory: Happy Robert Burns Day! I also have to throw a shout out to one of my favorite people who pays tribute to Robert Burns every year...the awesome Toddish McWong of the famous Gung Haggis Fat Choy event in Vancouver! Check it out! Claire Has Her Own Stylist; Why Shouldn't You?